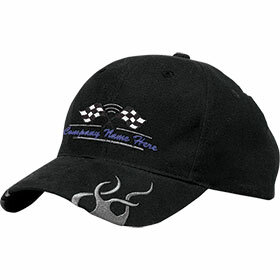 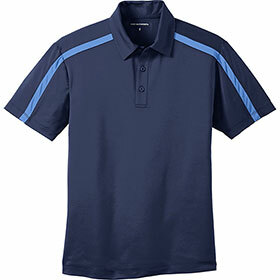 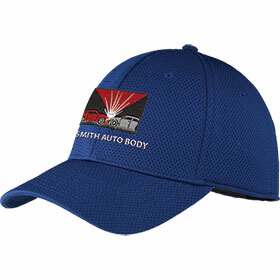 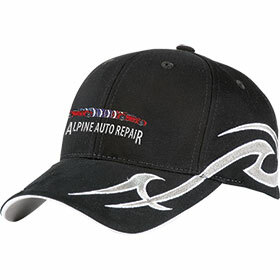 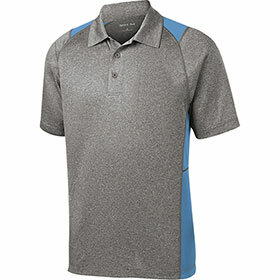 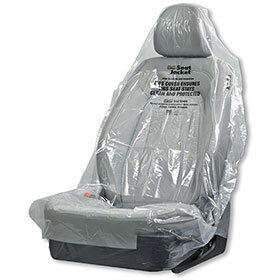 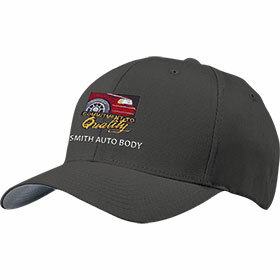 Work hard and look great with our automotive apparel. 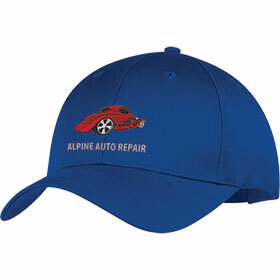 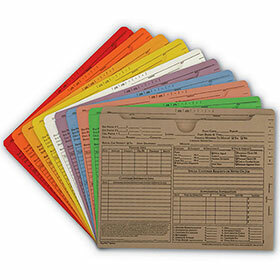 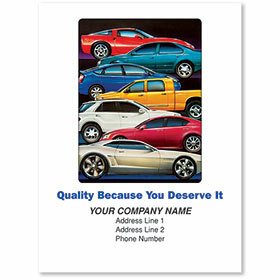 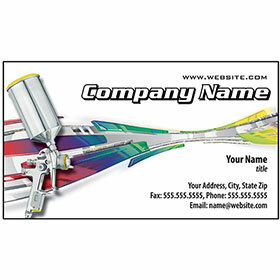 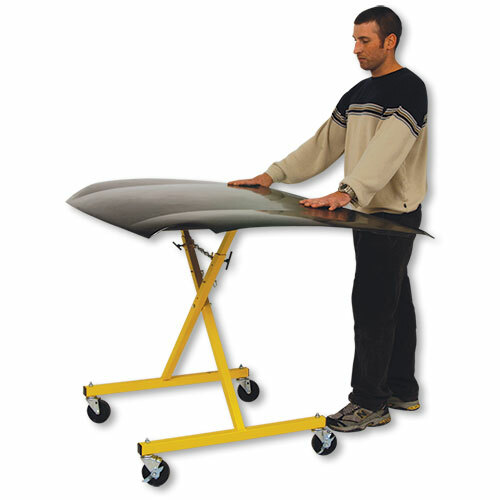 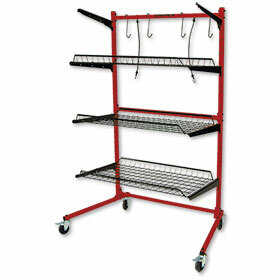 The front office staff and technicians at your auto body shop will look sharp, organized and professional. 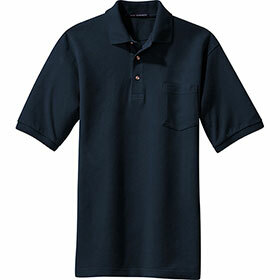 Our strong and durable work wear will even perform just as outstanding as they do. 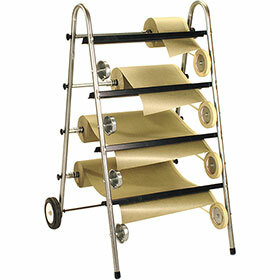 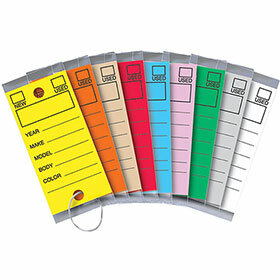 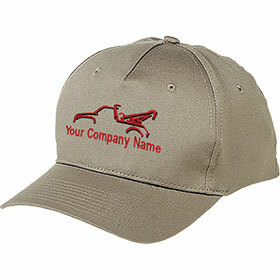 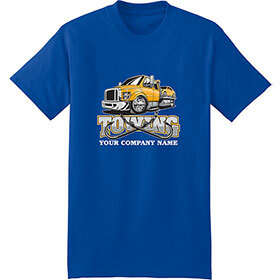 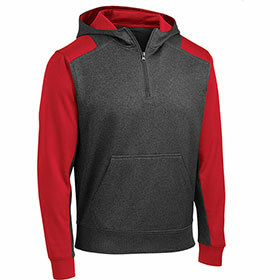 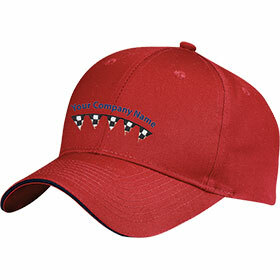 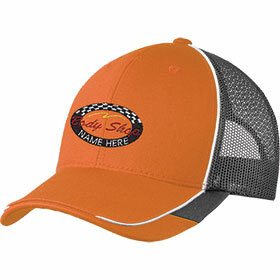 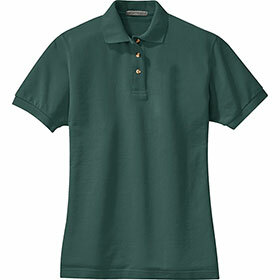 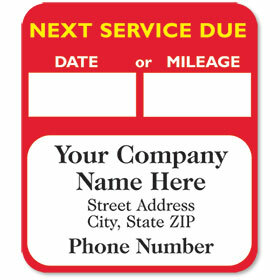 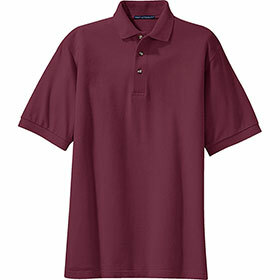 Get custom screenprinting and embroidering of your company logo on any item.